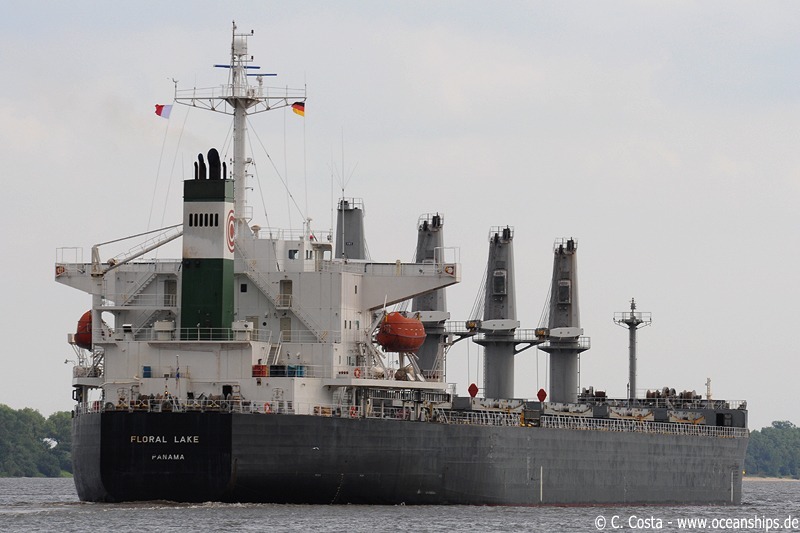 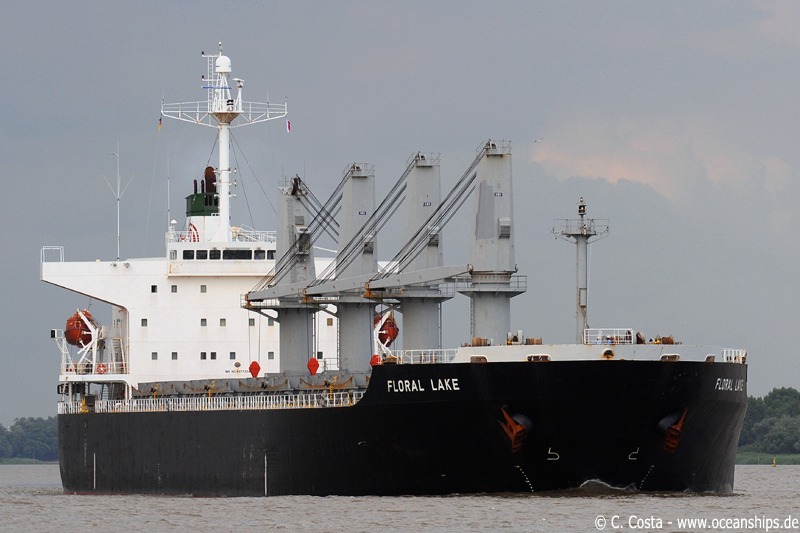 The fully laden bulk carrier Floral Lake is passing Brake bound for Bremen steel works on July 13th, 2009. 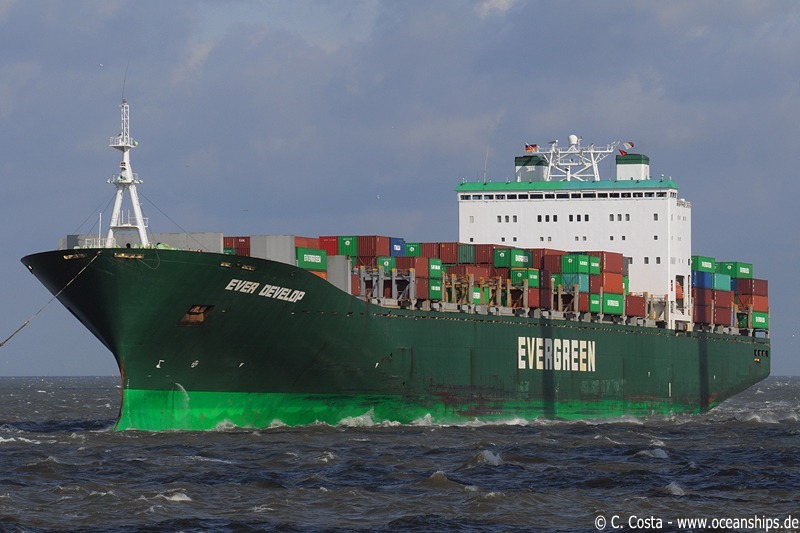 Ever Develop is arriving in Bremerhaven on July 30th, 2009. 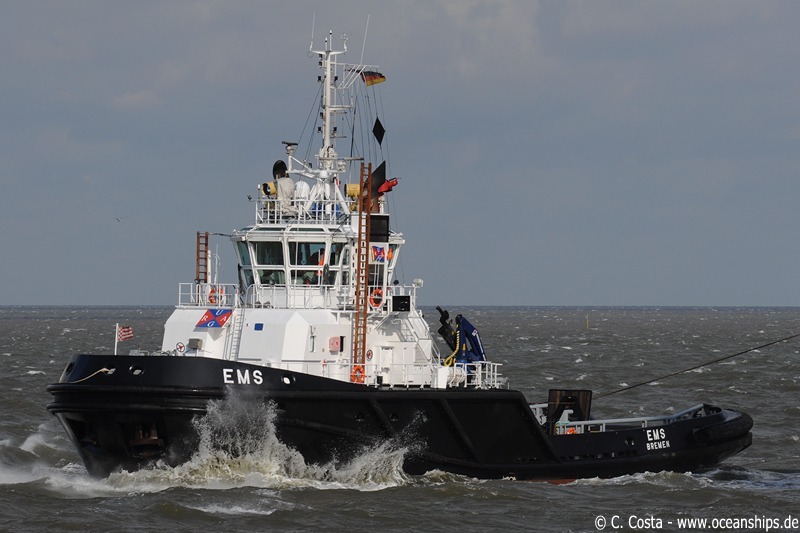 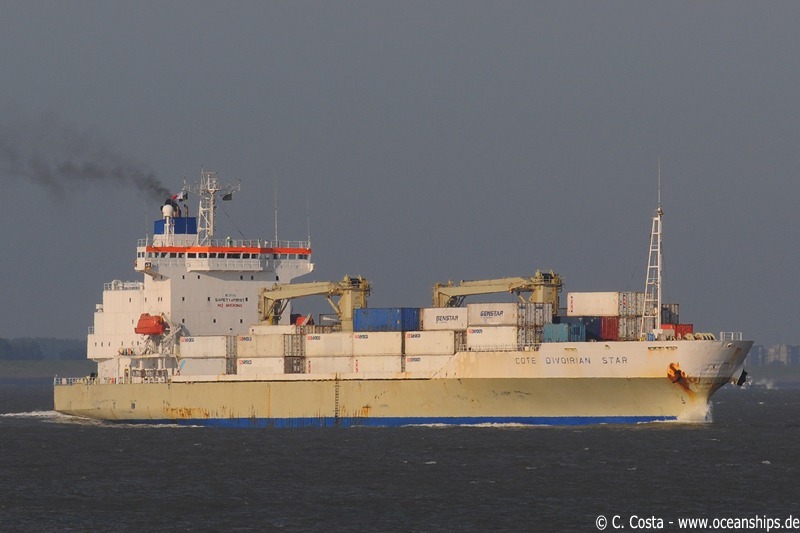 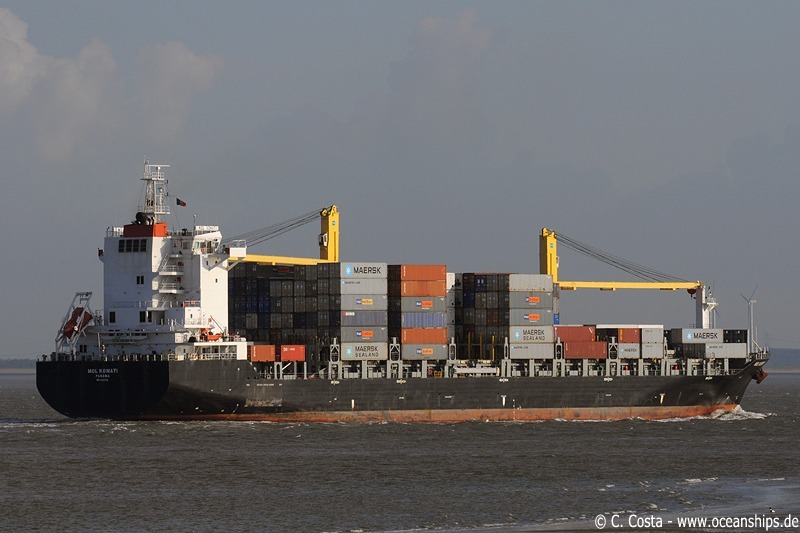 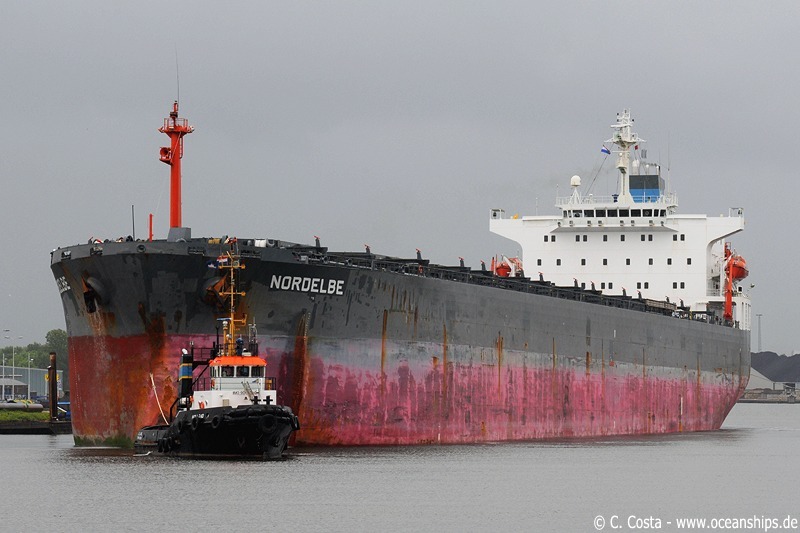 Tug boat Ems is assisting MV Ever Develop berthing in Bremerhaven on July 30th, 2009. 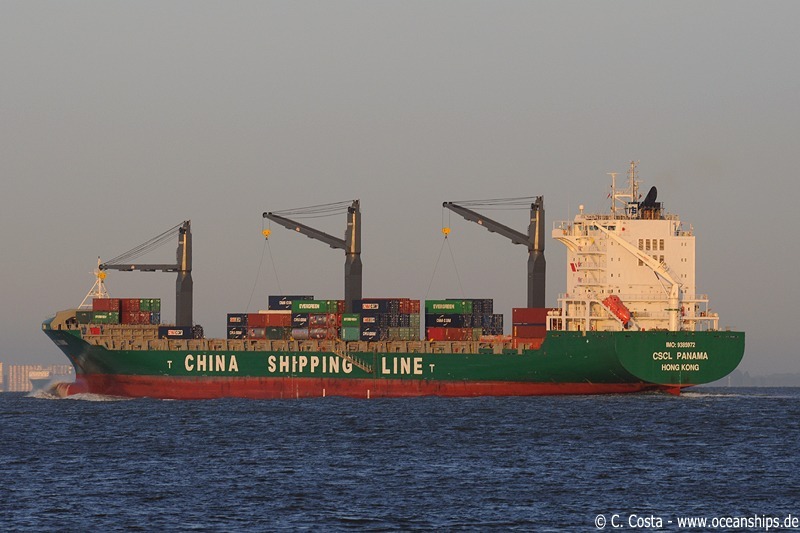 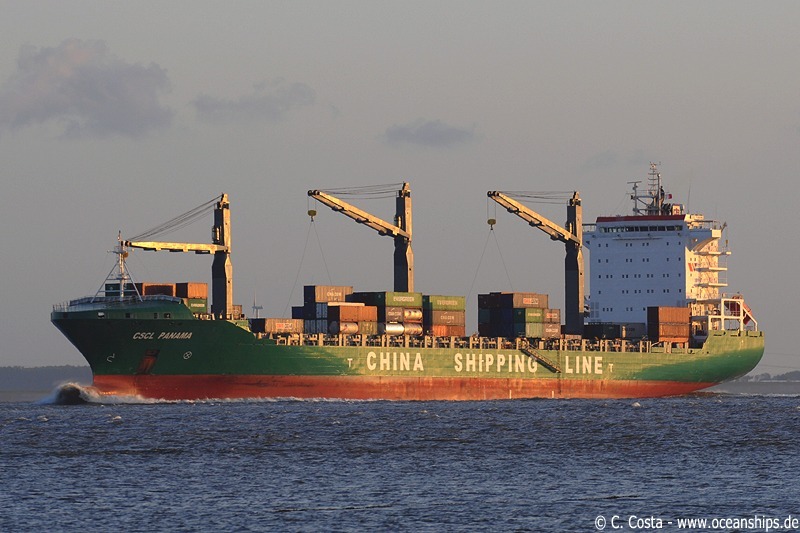 CSCL Panama is passing Zeedorp on May 27th, 2009 bound for Bremerhaven. 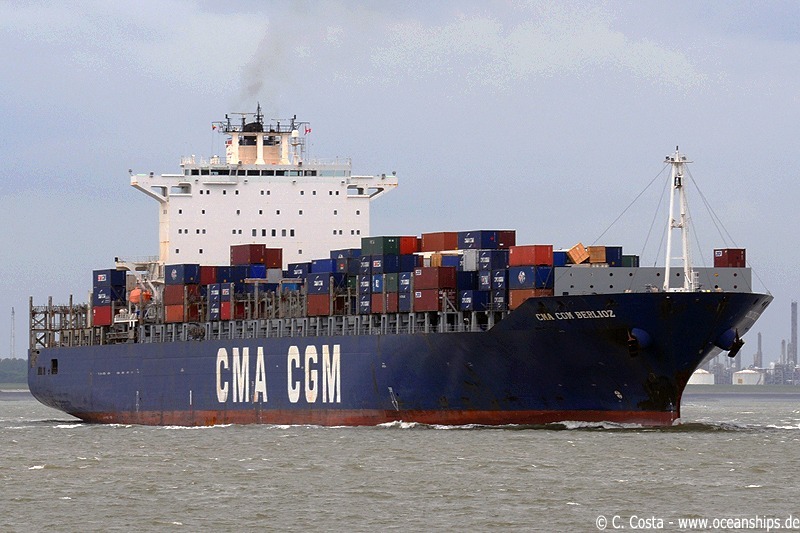 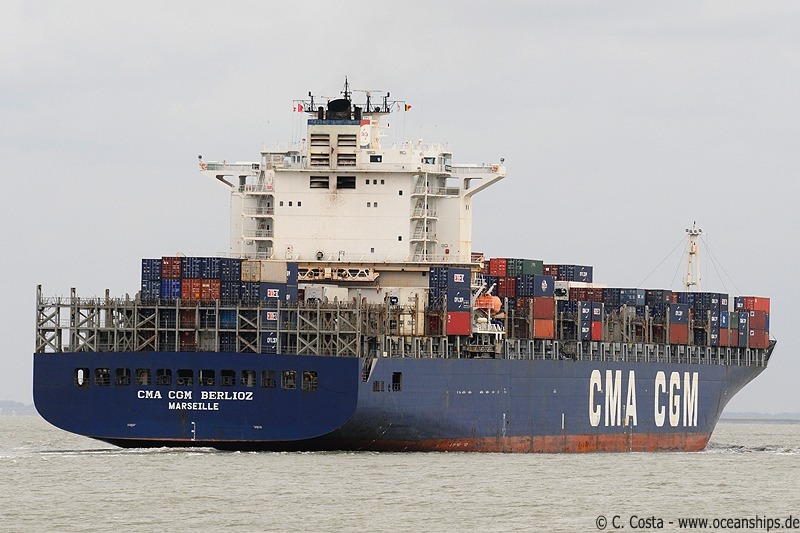 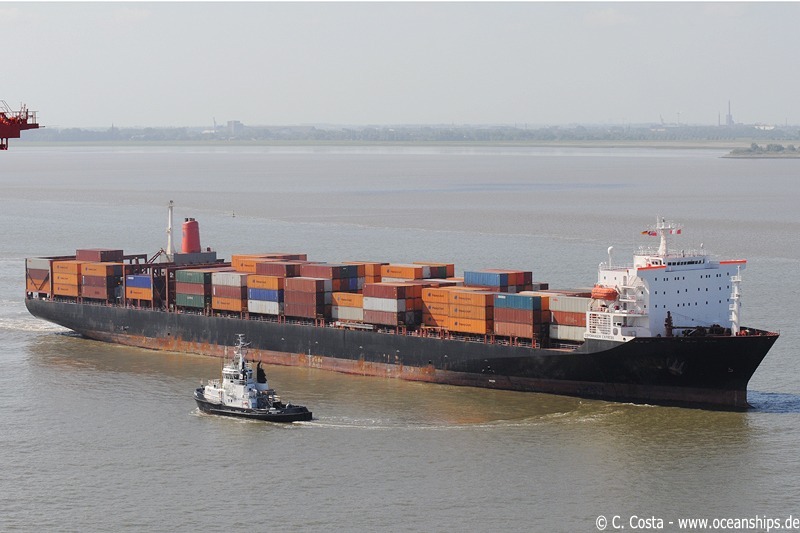 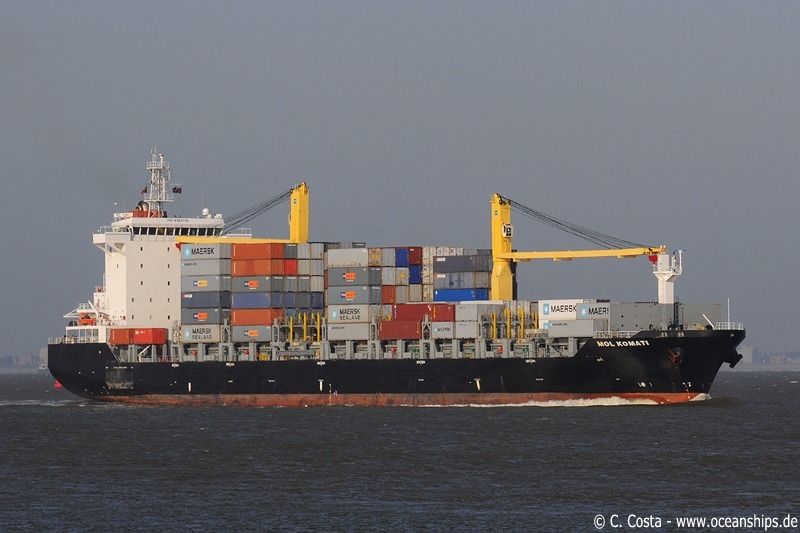 CMA CGM Berlioz passed Griete on May 27th, 2009. 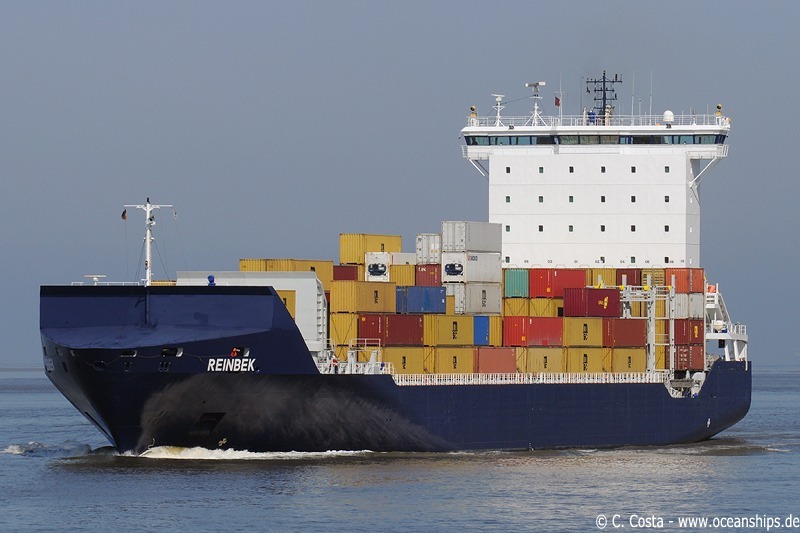 Reinbek is arriving in Bremerhaven on June 29th, 2009. 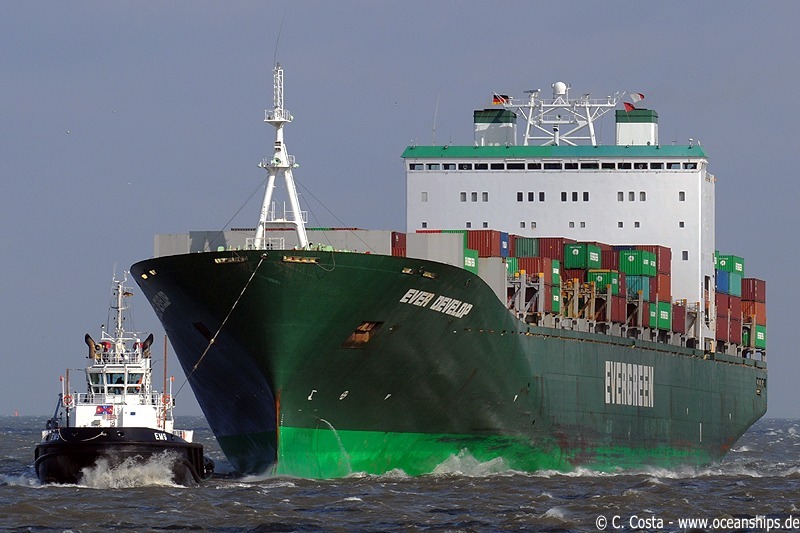 Copenhagen Express is leaving Bremerhaven on July 16th, 2009.